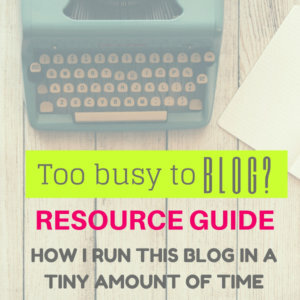 Get my weekly tips sent to your inbox! 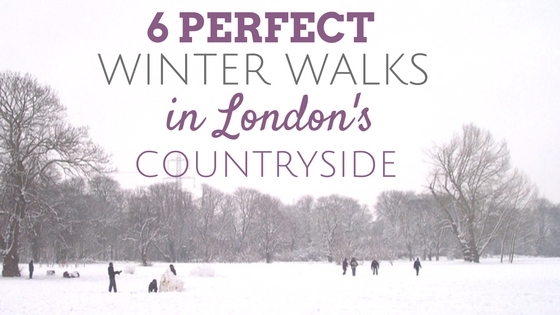 Penny Foot from the Central London Outdoor Group suggests 6 walks perfect for the colder months. The clocks have gone back and the shorter days are with us again but don’t think of hibernating during the winter months. In and around Greater London are plenty of country walks of around 5 to 6 miles that are within Zone 6 or only just outside. 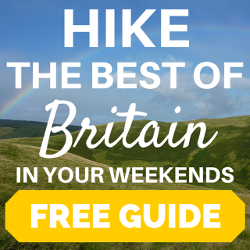 On these walks you can stop at warm pubs for lunch and a beer or cafes for tea and cakes and sometimes both are possible. If the weather suddenly turns bad, there are usually “bail out” options such as catching a bus to the nearest station. 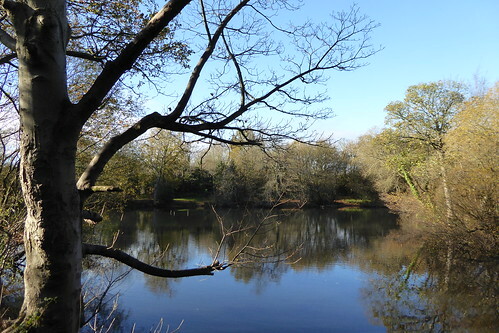 This is a pleasant Autumn walk along Banstead Downs with 2 golf courses, a prison, Oaks Park, Woodmansterne village and a return to Banstead by field paths. The walk starts and finishes in Banstead station which is in zone 6. You can have lunch in the cafe in Oaks Park or The Woodman pub in Woodmansterne. You can have lunch in the Prince of Wales pub in West End. 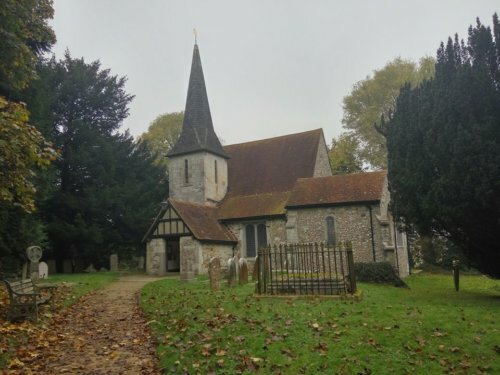 A hilly circular walk from Caterham with a stop to visit the Norman church of St Peter and St Paul at Chaldon before continuing across Happy Valley, Coulsdon Common and around Kenley Aerodrome. The church contains the oldest known wall paintings in Britain, dating from the 12th century, portraying the tree of knowledge, the seven deadly sins and how souls must avoid them when climbing the Ladder of Salvation to reach heaven. You can stop for lunch at The Fox. A linear walk from Totteridge & Whetstone tube to Hampstead Heath, mostly following the Dollis through parks and woods, including a nice view of the Mill Hill viaduct. The walk is either paved or else firm underfoot. There is no convenient pub for lunch but there is a café at the end. The walk officially finishes at the Hampstead Heath Extension but you can easily continue to Golders Green station where you can stop at Cafe Persia for cakes and coffees plus Persian snacks and sandwiches if you are hungrier by then. 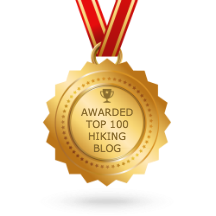 A walk from Finsbury Park to Alexandra Palace (AllyPally!) 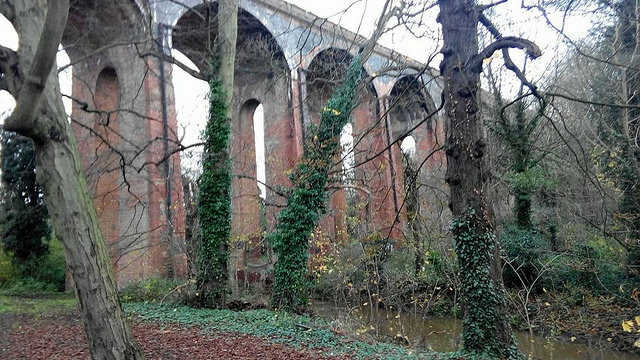 with two lost railways, overgrown platforms, disused stations, and abandoned Tunnels plus Highgate Woods. 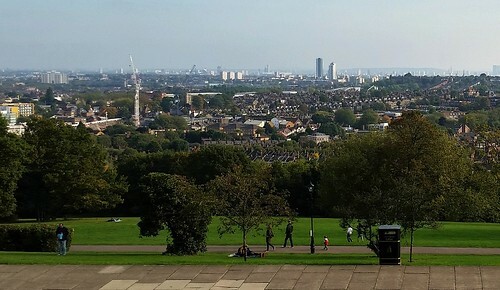 It follows a green corridor on the course of old railway lines that once ran from Finsbury Park through Stroud Green, Crouch End, Highgate, and Muswell Hill to AllyPally. 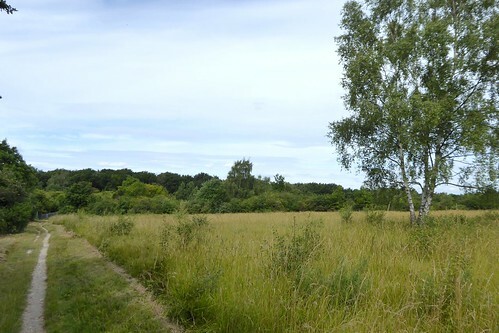 This is London’s longest Local Nature Reserve complete with bats, squirrels, wildflowers, butterflies, and even the occasional muntjac deer. You can have a late lunch at AllyPally. You can have lunch at either The Case Is Altered or The Hare. There is also the possibility of coffee and cakes at the end at one of the many coffee shops and cafes in Stanmore. 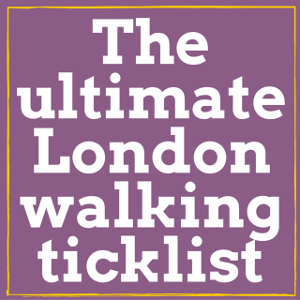 This winter the Central London Outdoor Group (CLOG) is doing a series of Lazy Tuesday walks including the above plus a several more. 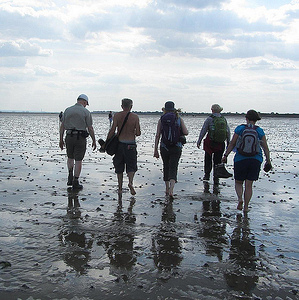 CLOG is a friendly outdoor activity group (run for members by members) for people living in and around London, happy to welcome anyone who enjoys walking, cycling, exploring our countryside and other outdoor activities. Most of our current members are in their late 30s to 50s. We typically have four to eight events every week. Non-members can attend up to three events to try out the group before joining. 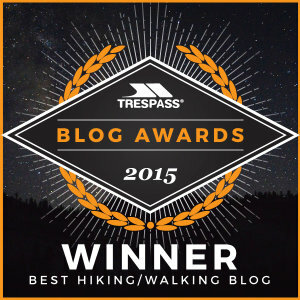 DON'T MISS OUT on free updates and freebies! 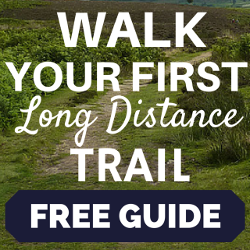 Sign up to the mailing list! Escape London - click here now!